I’m currently sprawled across my couch with a serious craving for one of the many dessert options in my kitchen. The fact that I have yet to get up is due to my overall exhaustion and some seriously sore muscles that I earned this week at Crossfit. I realized that I have yet to post anything on here about some of my other hobbies, though I’d be lying if I said that anything tops my love of fashion. Shopping will always be my sport of choice, but Crossfit and weightlifting have certainly earned top spots. 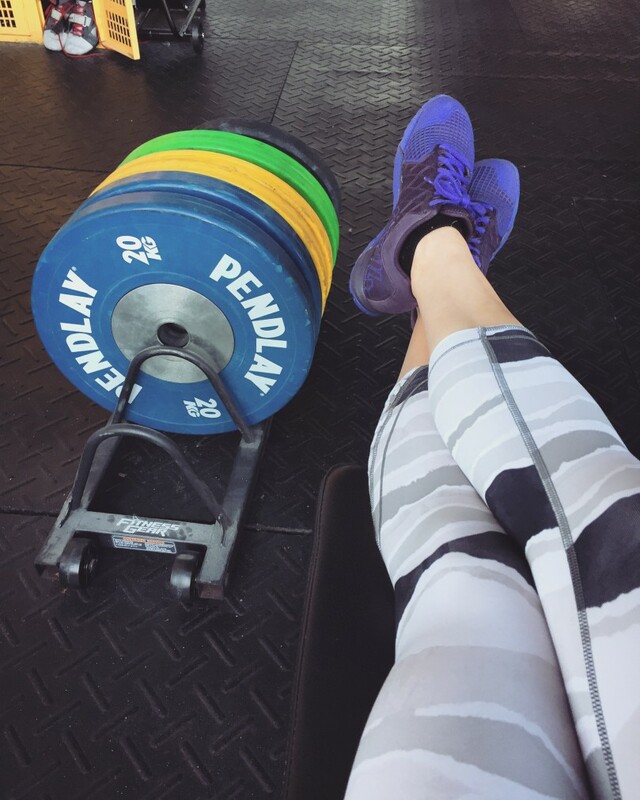 This post is not about converting all of my readers into Crossfitters. I personally love it, but I respect everyone’s own exercise preferences. This post is about athletic clothing and its impact on motivation and performance. I’m sitting here writing this post in head-to-toe Nike workout gear, which I wore to this evening’s lifting sesh. Can I just express how thankful I am that we’ve moved past those terrible 80s workout outfits with the leggings, leotards and scrunchies? Can I also say that I’m thankful for those badass women who said “eff that” to jazzercizing and decided to lift some heavy barbells instead? I spend a lot of my free time at the gym, so naturally I’m going to acquire quite a few pieces of workout gear to cycle through. This is not to say that I don’t believe in those ratty t-shirts turned gym shirts, but there is something to be said for the motivational power of a flattering, bold printed, well-made piece of athletic clothing. There is also something to be said for properly fitting workout tights that stay up during a workout, instead of falling down after a few box jumps. I’d personally pay more for that kind of waistband security. 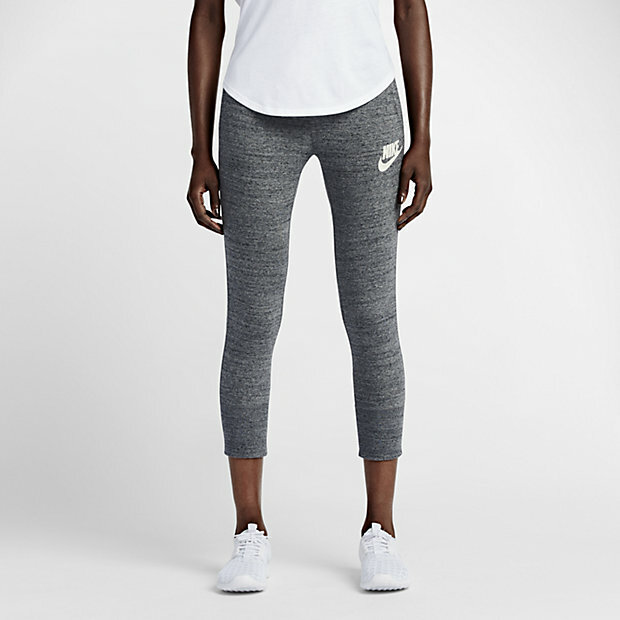 Nike Gym Vintage Capris >> for when you’re not feeling the spandex, but still want something fairly fitted. Also a great choice for running errands in post-workout. 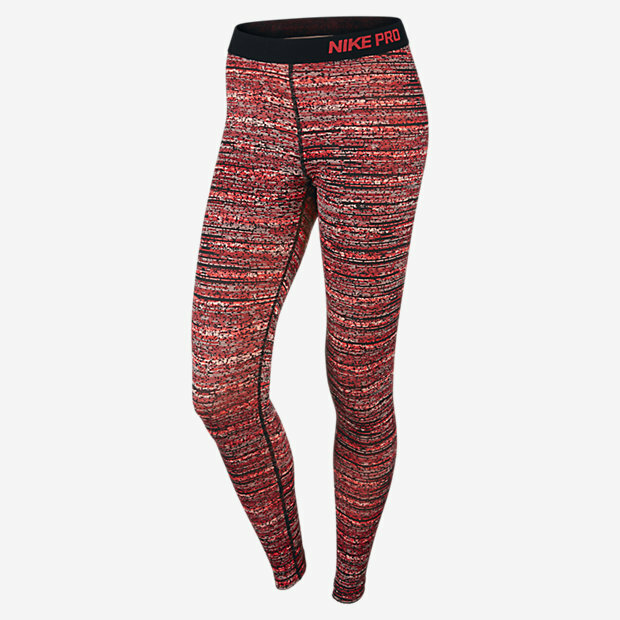 Nike Pro Warm Tights >> for those of you who are like me and need a little extra warmth during those winter workouts. 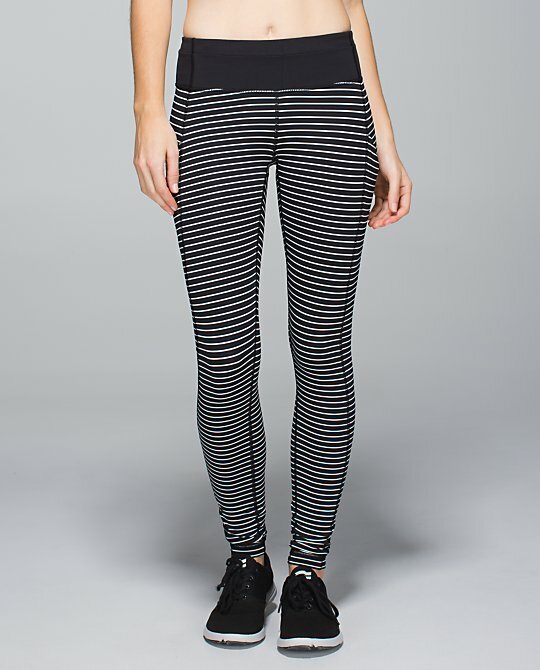 Lululemon Speed Tight II >> for running, lifting, hiking… everything. These stay up well, are super snug and are extremely comfortable. Lululemon Om & Roam Untight Tight >> my favorite pair of pants to run errands in, to lounge in, to walk the dog in. I just never want to take them off. Lulu no longer offers them, but they often redesign styles and bring them back from time to time. More workout gear to come!